Mr Zhong Baojia (also called Wang Qiang in Hongkong) is the president of Hongkong Tongao Group and Hongkong Pacific Aviation Holding Company Limited. He was born in June 13 1957. He got the bachelor degree of Hong Kong INT'L Business Management College (HKIBMC). 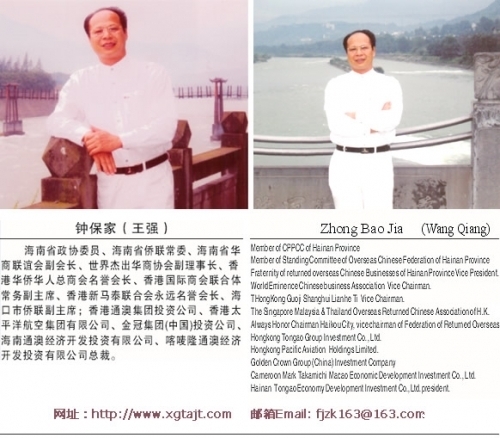 In 1988 Mr Zhong Baojia set up Hongkong Tongao Group. From 1990 he began to invest in China main land. 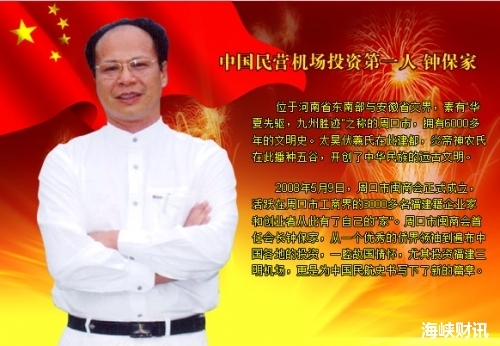 In November 1992 he set up Hainan Tongao economic Development Area in Wuzhishan city Hainan province and became the Administrition Committe Director of this area. In December the same year he built up Hainan Tongao Economic Investment Co., Ltd, he is the president and directing manager. In order to protect the minority people from flood disaster and keep them living well, he invested RMB 38 million yuan to support Wuzhishan city to build 3.6 km long dam to hold up flood. He invested RMB 72 million yuan to established the Wuzhishan Fresh Water Cleansing Plant. And invested to build up a polluted Water Treatment Project. These investments solved the long-term drinking water and envirenment protection problems of the minority people in Wuzhishan area Hainan province. Mr Zhong Baojia also invested in airport construction and airway transportation. He was called as "the first investor of the private owned airport in China" for his Chuncheng Airport in Wuzhishan city Hainan province. He already invested RMB 900 million yuan into Fujian Sanming Airport which he cooperates with Hongkong businessman Mr Wang Jinbiao.The project is giong smoothly now. In March 2007 Mr Zhong Baojia introducted Fujian Fengquan Envirenment Protection Equipment Co., Ltd to set up Fengquan Garbage Treatment Center to generate elctricity by garbage. 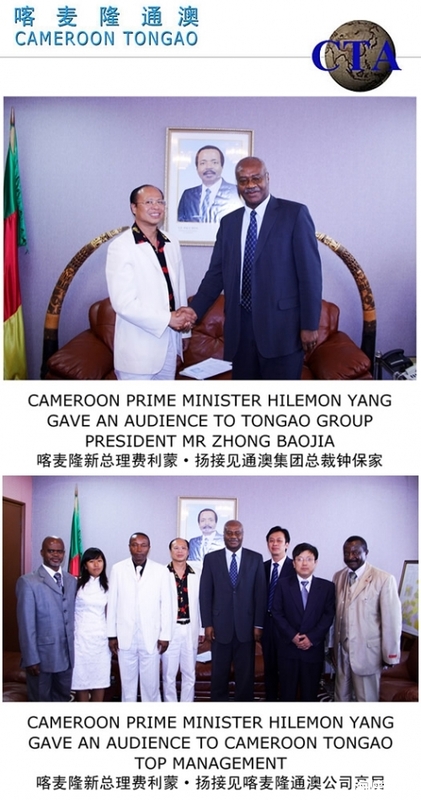 Mr Zhong Baojia is also a charitarian, he contributed money to help 312 Cinese poor children receive good education.